Your next move doesn’t have to come with all the stressors that you have become accustomed to. The full service movers of Infinity Movers will take care of the entire process! If you’re still skeptical of how easy we make your move seem, that’s only natural. If you have questions, feel free to look through our Frequently Asked Questions pages, there is a good chance that some of your concerns are covered in that section. At the end of the day, we’re just a moving company that wants to make the loading and unloading of your possessions an easy, stress free process. One of the most frustrating parts of the moving process has to be getting everything organized and stored into boxes. Infinity Movers packing and moving services are perfect for getting your home stored into boxes and loaded onto trucks, you won’t even need to lift a finger. Our packers and movers will store, shrink wrap, and load all your possessions onto the appropriate moving trucks faster than you could imagine. 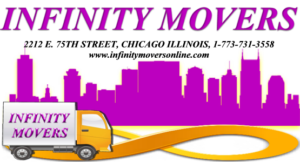 The full service movers of Infinity Movers will make your entire moving service easy and stress free. They will help you with the loading and unloading process by doing all the heavy lifting. 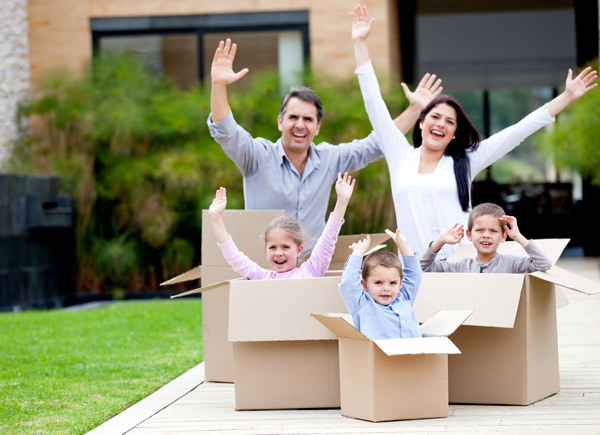 The end result is you getting into your new property with all your possessions in less time than ever before.